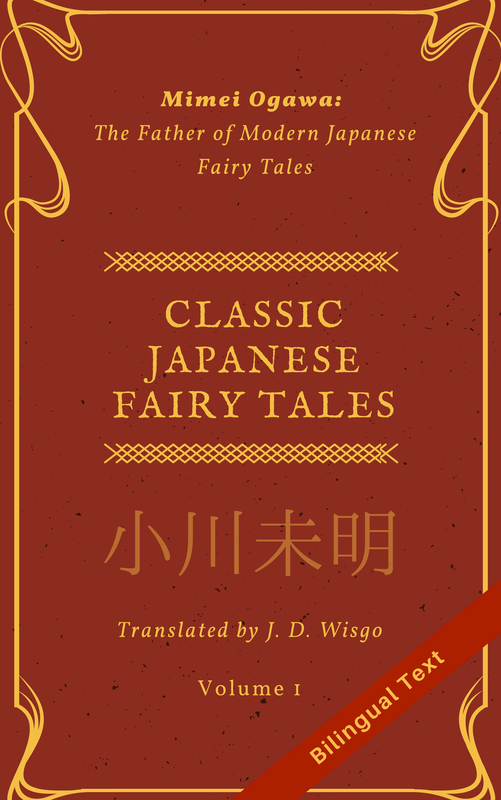 Two weeks ago I announced “Promising Translators 2018”, Self Taught Japanese’s first ever translation contest which is a JP-EN fiction contest targeting amateur translators. The winner will receive a monetary prize, and there be other prizes given as well. This post is a quick reminder for those who are interested since there are two weeks left before the deadline. Because only 2-5 pages is needed, you still have time to start searching for something to translate as well as for the translation itself. Please see this post for more information about the contest. There is no entry fee, so I suggest everyone to participate, even those with minimal translation experience. If you are planning to participate, please consider sending a pre-registration email to “selftaughtjapanese.contests [at] gmail.com” so I can send you an email reminder as the final submission date approaches. You don’t need to declare what you are translating until your actual submission. Also, you can follow me on Twitter at @selftaughtjapan where I will give a few more reminders. Looking forward to reading everyone’s translations!